For years researchers have known that young children who attend preschool are better prepared for kindergarten, and tend to have higher test scores in later grades. 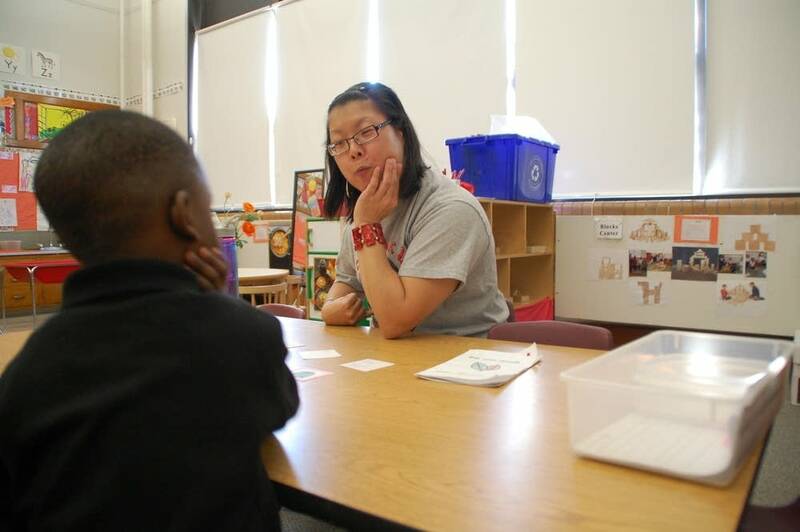 Now, a new University of Minnesota study has found that children who attend all-day preschool are far more prepared for kindergarten than students who go to part-day programs. 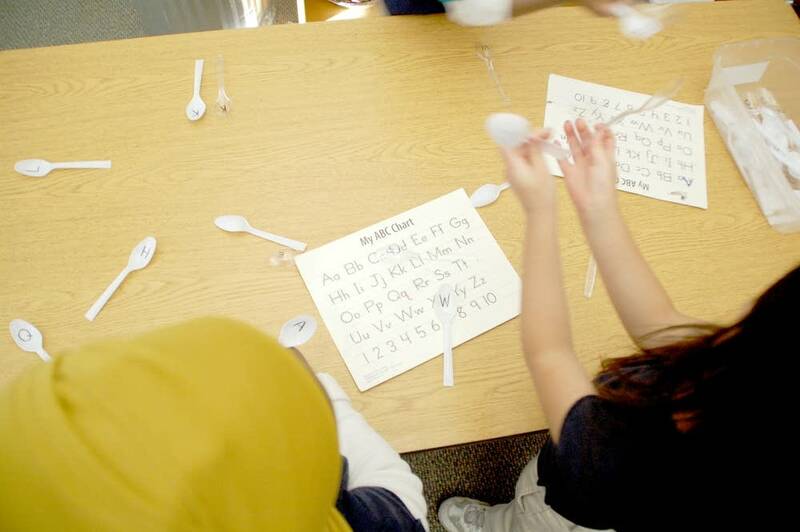 Early childhood education advocates say the results show Minnesota should invest more in preschool programs, a move they say could help narrow the state's achievement gap between white students and students of color. Researchers from the university's Humphrey School of Public Affairs studied 1,000 3- and 4-year-olds enrolled in the Midwest Child-Parent Centers within 11 Chicago Schools. They compared students who attended preschool seven hours a day to those who attended three hour programs, then tested them at the end of preschool to see if they were ready socially and academically to enter kindergarten. They found 81 percent of the all-day preschoolers were ready compared to 59 percent of students enrolled in the half-day program. The conclusion — students who spend more time in preschool simply learn more — couldn't be clearer, said Arthur Reynolds, the study's lead author. "You can go much farther in not only the math side, but language and literacy, reading and drawing and science," he said. The study also found that the rates of daily attendance for all-day preschool students was better than those in part-time programs, possibly because both students and families felt more invested in the program, he added. Teachers at Barack and Michelle Obama Elementary in St. Paul say that's their experience. The all-day program, modeled after the one studied in Chicago, gives teachers more time to work with students and also gives students more time to play, make friends and get used to being in school for an entire day, said Lisa Parins, a pre-K teacher at Obama Elementary. Giving students more time to learn social skills is just as important as time for academic work, said Megan Gunnar, director of the Institute of Child Development at the University of Minnesota. "If you can regulate yourself, if you can follow directions, if you can think through a problem then you're really ready to learn," she said, adding that being ready for kindergarten is an early predictor of how students will do later in school. Students who arrive ready to learn in kindergarten are able to hit other important milestones, said Ericca Maas, executive director of Parent Aware for School Readiness, a group that gives Consumer Reports-style rankings to Minnesota day cares and preschools. "For example, reading well by third grade is so important to finishing high school on time, and finishing high school on time is so important to attending college and finishing college and that's so important to getting a job and retaining a job." At last check, in the fall of 2012, about 75 percent of Minnesota students entering kindergarten were prepared to start school. But there are gaps between white students and students of color — 78 percent of white students were prepared for school compared to 74 percent of black children and 62 percent of Native American and Hispanic students. Reynolds says the state should consider funding for all-day preschool programs a high priority, so all students are ready to start learning when they enter school. Last year, lawmakers approved $40 million in funding for pre-K scholarships for students from low income families. That's helped 5,800 students attend preschool. But advocates say as many as 15,000 more students across the state need access to pre-K scholarships. "Certainly there's a cost associated with increasing the number of schools and communities providing full day preschool, but I think it's something that really needs to be examined because we're seeing this linkage to higher levels of kindergarten readiness," Reynolds said. The study by the Human Capital Research Collaborative at the university's Humphrey School of Public Affairs appears Wednesday in the Journal of the American Medical Association.